Optical drives are the drives you insert CD, DVD or Blu-ray discs into. They were once an essential component for desktops and laptops. However, times are changing and cloud storage, software and media downloads and USB sticks have ensured a gradual optical drive decline. Now fewer and fewer laptops include their own optical drives. So if your laptop doesn’t have a optical drive, you’ll need to add an external drive. There are three types of alternative optical drive. They are CD, DVD and Blu-ray drives. DVDs replaced CDs as the primary disc format, but now Blu-ray discs are phasing out DVD. Blu-ray discs have the highest storage that is typically in the 25 to 50 GB range, but can be as much as 128 GB. Consequently, Blu-ray is the new industry standard optical drive for desktops and laptops. So the best external optical drives for laptops are now Blu-ray drives, and they also have backward compatibility with DVD/CD. One big advantage the Blu-ray format has compared with DVD is that it supports high-resolution video. As Blu-rays have larger storage volumes than DVDs, they’re also better backup discs. 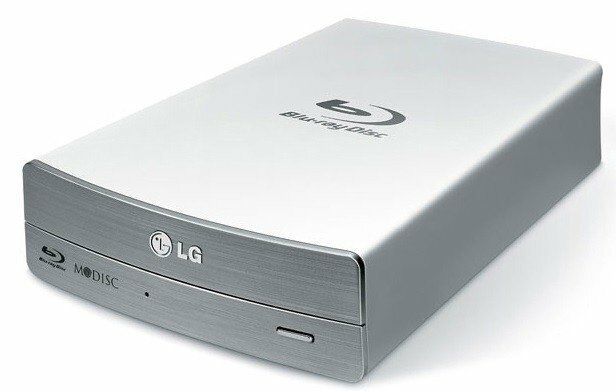 These are some of the best external Blu-ray optical drives for laptops. 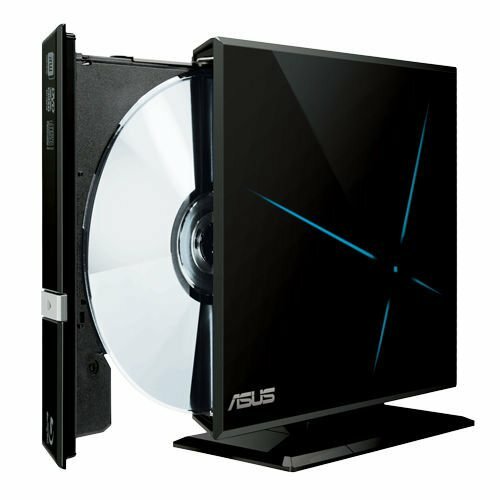 The ASUS 12x Blu-ray Burner is an optical drive with a unique diamond design that you can place either vertically or horizontally. It supports a variety of BD (Blue-ray), CD and DVD video, audio and photo disc formats. The Blu-ray burner is a BD-ROM, BD-R and BD-RE optical drive that boasts 12x write speeds. Its DVD and CD write speeds amount to 16x and 40x. 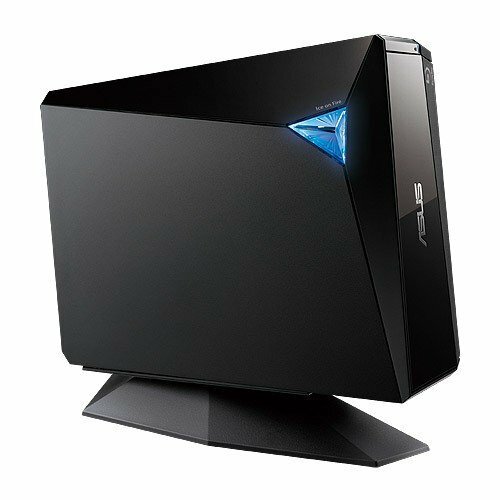 In addition, the ASUS 12x incorporates Magic Cinema Technology that enables 2D-to-3D video conversion. A few backup software applications are also bundled with the optical drive, which include Cyberlink PowerBackup 2.5. 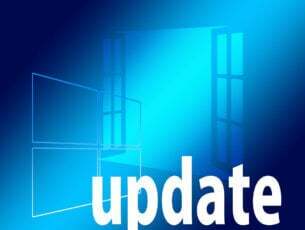 The optical drive is compatible with Windows platforms from XP up and is currently retailing at $179.99. 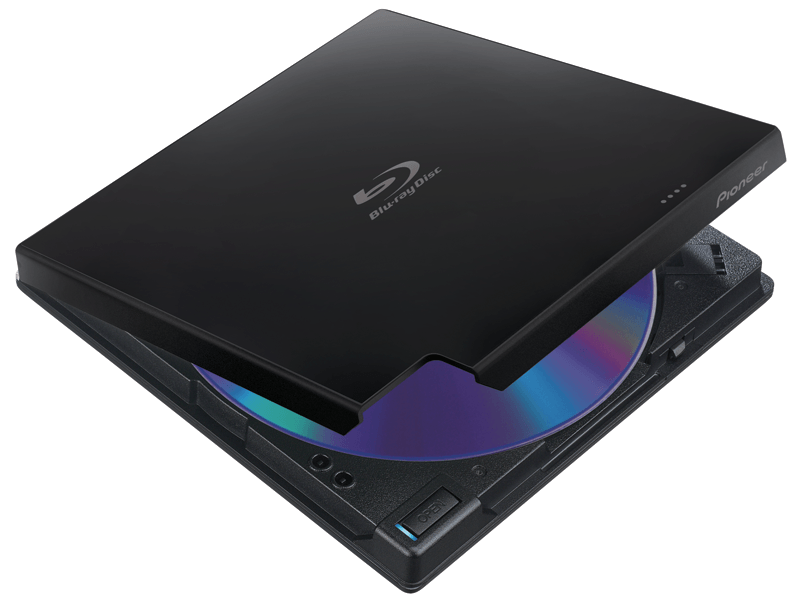 The Super Multi Blue External USB 3.0 14x Blu-ray Disc Rewriter (yes, that’s quite a mouthful) is a highly rated optical drive that has write speeds of up to 14x for single-layer BD-R discs. This optical drive is compatible with Blue-ray, DVD+R, RW DVD-R and RW DVD-RAM disc media. It also supports both BDXL (100 GB Blue-ray disc) and M-Discs. Like the ASUS 12x Blu-ray Burner, this optical drive has 2D-to-3D real-time conversion options for DVDs. The BE14NU40 is also compatible with USB 3.0, which is considerably faster and has higher transfer rates than USB 2.0. This Blu-ray drive is retailing with a $221.94 RRP and is compatible with Windows. The BDR-XU03 is a lightweight and compact Blu-ray drive that supports both vertical and horizontal desk placement. It has a 6x write speed for BD-R discs, which isn’t the fastest compared with some of the other optical drives mentioned here. This optical drive is compatible with BDXL, DVD and CD discs. The BDR-XU03’s PowerRead ensures smooth playback even for scratched discs. Its PureRead tech also minimizes music playback glitches. This external optical drive is compatible with Windows (XP – 10) and Mac OS X (10.6 – 10.12) platforms and is now available at $189.99. The SE-506CB optical drive writes to single, double, triple and quad-layered discs and is compatible with CD, DVD, Blu-ray and M-Disc media formats. Its max Blu-ray write speed is 6x, which although not the highest specification is still pretty decent. 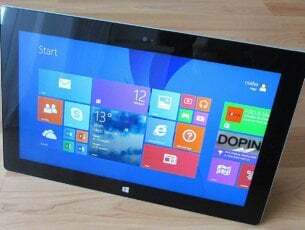 Aside from being compatible with both Windows and Mac OS X laptops and desktops, you can also use it with TV and tablets as a media player. 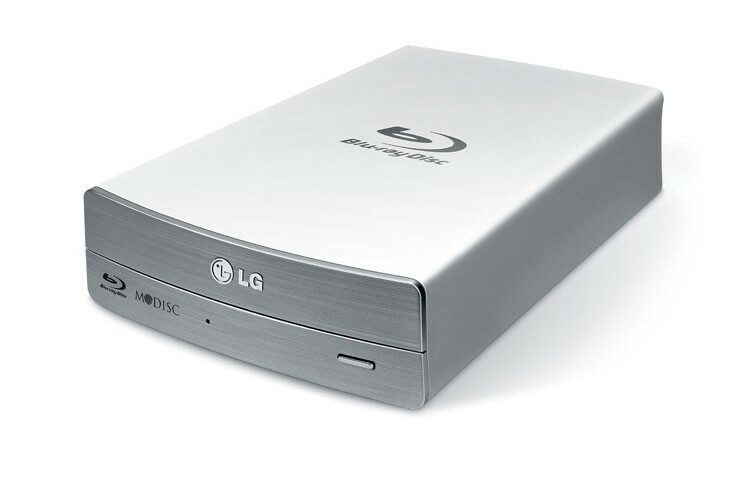 The Blu-ray drive’s compact design ensures it fits in most laptop bags to enhance its portability. The SE-506CB is also available at $97.84, which is great value. The BDR-XDO5B boasts an ultra-compact design that ensures it’s more lightweight and portable than most alternative external optical drives. It supports all the main disc media formats, including BDXL, and has a max 6x write speed for BD-R and BD-R duel layer discs. As this is also a Pioneer optical drive, it has the same PowerRead and PureRead tech incorporated in the BDR-XU03. There’s also a good suite of Cyberlink software bundled with the BDR-XD05B including PowerDVD 12, Power2Go and PowerDirector 10 LE. The PowerDVD software provides top-notch Blu-ray and DVD movie playback upscaled to high-definition. This Blu-ray drive is retailing with a $99.99 RRP. The ASUS 6x External Blu-Ray Write SBW-06D2X-U was selected the best external optical drive at the European Hardware Awards 2016. That might be due to its elegant design and ATP tech that provides top-notch disc burning. Users can also burn data to the 128 GB quadruple layer BDXL format among others. 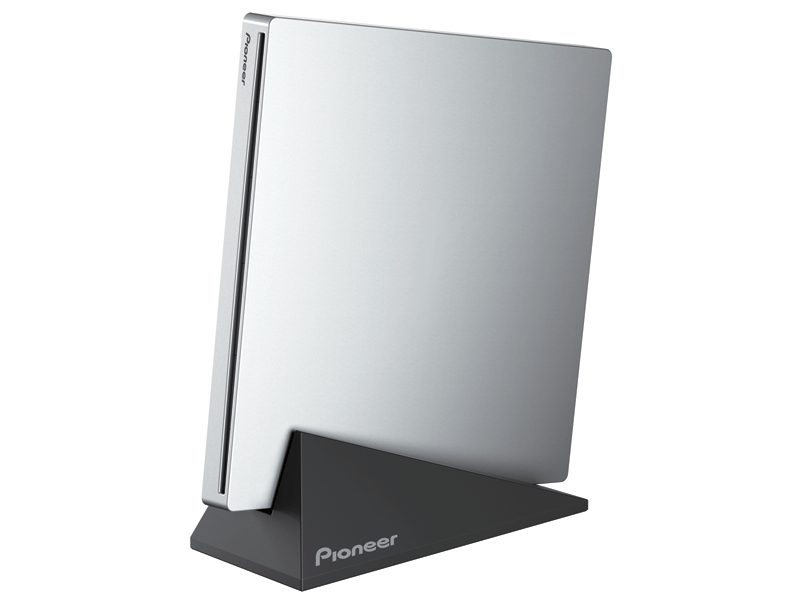 The optical drive has 3D Blu-ray support and its 2D to 3D conversion feature adds 3D to 2D videos and photos. The SBW-06D2X-U’s packaged software includes Turbo Engine, which enables 6x Blu-ray writing, and Power2Go that provides handy drag and drop burning. Note that this optical drive needs an extra USB slot for its USB Y-cable. The SBW-06D2X-U is available at $113.05 and compatible with both Mac OS X and Windows platforms from XP to 8. 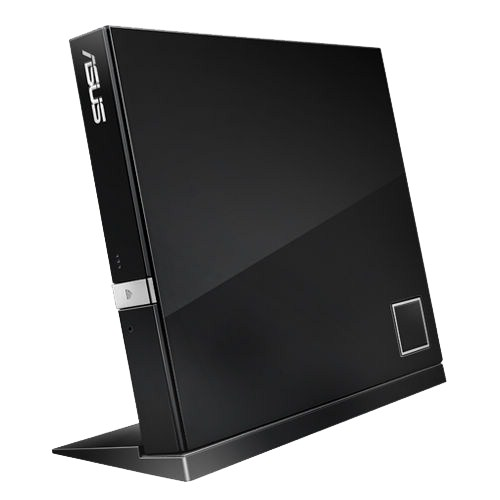 The ASUS SBC-06D1S-U external optical drive for Windows laptops and desktops is another worth noting. This is a Blu-ray drive has a flash design with external blue lights along its casing. You can adjust the blue light levels with BluTuner. The SBC-06D1S-U supports all Blu-ray disc formats and can also play any CD or DVD as well. This optical drive also has a good suite of bundled software that includes True Theater HD that upscales DVDs with standard definition resolution to high-definition. The Power2Go software included with the optical drive includes handy encryption options. As this drive also has USB 2.0 connectivity it doesn’t need an adapter. You’ll need a laptop with a couple of USB slots for the SBC-06D1S-U, but it’s straightforward to set up without any drivers required. Those are seven of the best external optical drives for laptops and desktops that have great designs and specifications. With them you can play the cutting-edge Blu-ray media format or DVDs at high-definition resolution. They also come with handy backup software and tools.